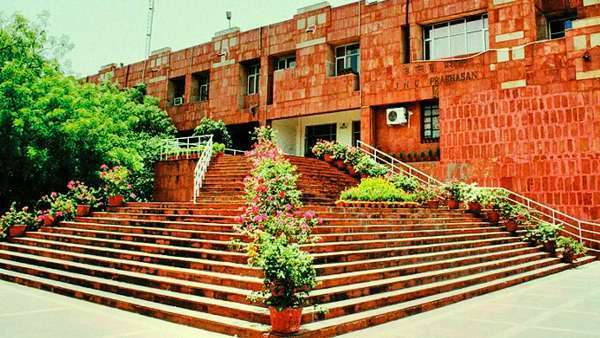 Jawaharlal Nehru University (JNU) has adopted the “Government of India Policy on Reservation for Economically Weaker Sections (EWS) for admission in Central Educational Institutions”. 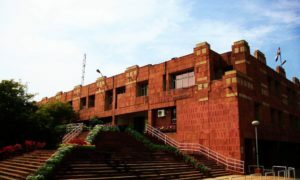 “The JNU administration had scheduled an emergency meeting of the Academic Council at 3 pm at the Convention Centre on February 12, 2019, to adopt the ‘Government of India Policy on Reservation for Economically Weaker Sections (EWS) for admission in Central Educational Institutions’,” said JNU Registrar Pramod Kumar. 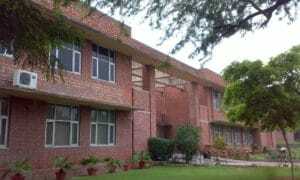 Calling the meeting ‘Illegal’, the JNU Teachers’ Association (JNUTA) and JNU Students’ Union have forcibly stopped the AC members from entering the venue. They were demanding to schedule the meaning for later. “All entry points to the Convention Centre were blockaded by some teachers and students… JNUTA and JNUSU office-bearers are not full AC members and are only special invitees. Currently, there is no legally notified JNUSU…,” Kumar added. “The agitators did not pay heed to appeals by AC members to allow them to enter the building… the JNUTA and some students undemocratically prevented them from discharging their responsibilities…,” he added.